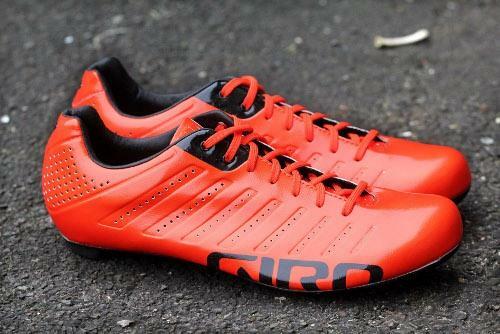 You can ride bike in trainers or other regular shoes, but you'll be more comfortable in specific cycling shoes, and they don't have to cost a fortune. Cycling shoes have stiff soles, so the pedals don't dig into your feet, and usually have mounting points for the cleat from a clipless pedal system so you're securely joined to the pedals. You can still walk in some cycling shoes — look out for 'SPD' shoes and pedals, which have the cleat recessed into the sole — but road cycling shoes with the cleat on the outside of the sole are awkward to walk in.